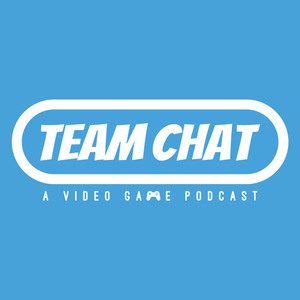 Team Chat has turned two years old! 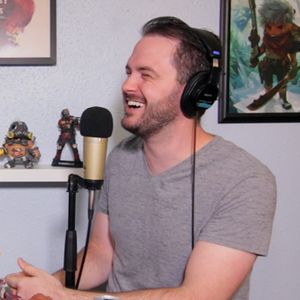 To celebrate, we look back on the last year of the show and what's coming next. 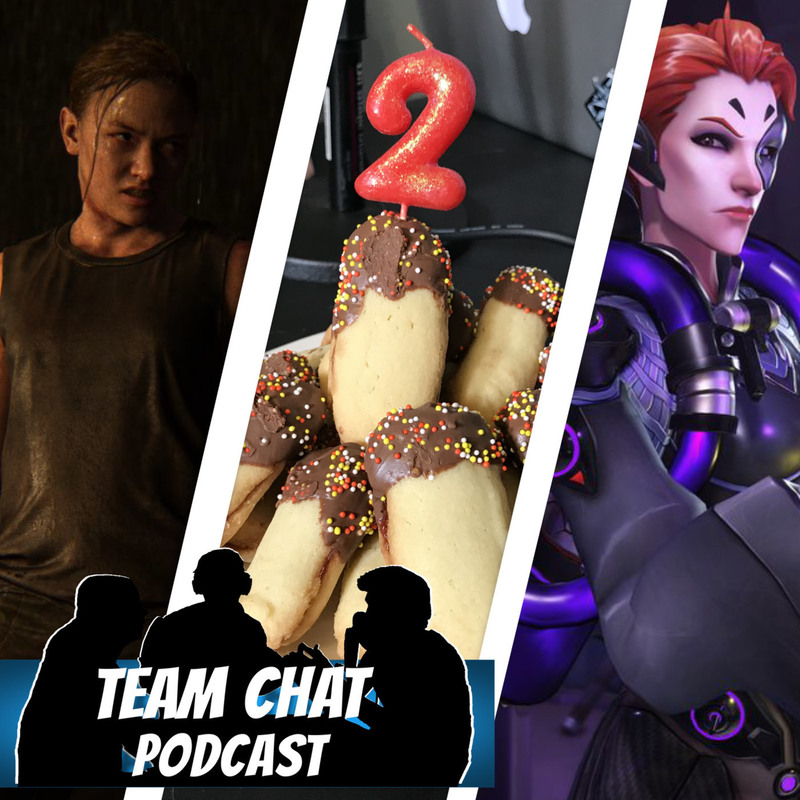 We also analyze the controversial trailers for The Last of Us Part II and Detroit: Become Human as well as react to the news from BlizzCon 2017.